Srinivasan is using Smore newsletters to spread the word online. Hi. I'm an Exchange Controller from AIESEC in Chennai. I am very glad to invite your EPs​ for Project Worldview. We are committed to provide Quality Experiences. What makes an urban legend? A dish so unforgettable it becomes just as famous as its birthplace. 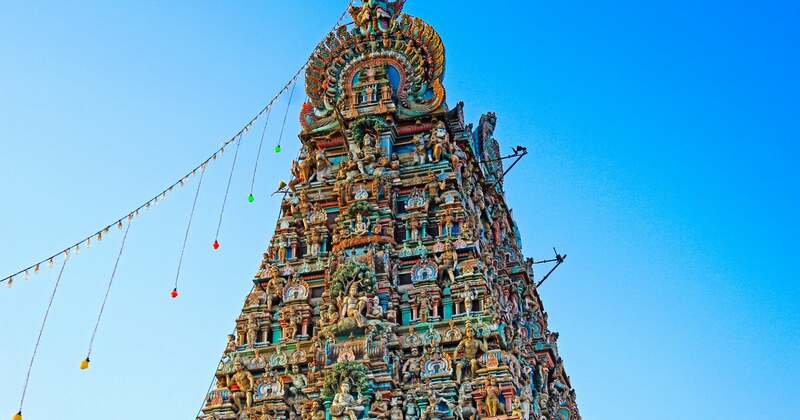 #9 Cities - Chennai, India, Discover India’s other megacity. Project WorldView will feature 50 Interns working in 5 Teams of 10-12 Each. The agenda of the First week will be Orientation/Induction and Preparation for the project. The next 4 Weeks, Each Team will be delivering 4 Hour Sessions at Private Schools(5 Schools/week). Sessions will involve Presentations and also interactive activities. The last week will see the interns help in hosting the event. PRIMARY SCHOOL: Traditional Songs/National Anthem and Dances can be presented to the children and simple songs & Dances can be taught. Traditional Costumes could be showcased in the form of a skit. MIDDLE SCHOOL: Arts & Crafts would be a major demonstration. Generating the best out of Waste, Doll Making, Fabric & Glass Painting would also be introduced to the children. HIGH SCHOOL: Innovation & Leadership would be the theme of activities for the higher classes. Quizzes, Debates and Role Plays will be conducted to test the pupils. The Interns will also form the ORGANISING COMMITTEE of a Multi Cultural Event as a culmination of the 4 Impact Weeks along with AIESEC Chennai to be conducted on the last weekend of the Project.